“The concept of placemaking is growing around the world as public spaces gain more recognition. Placemaking focuses on providing meaningful places to people where they feel comfortable and at ease. 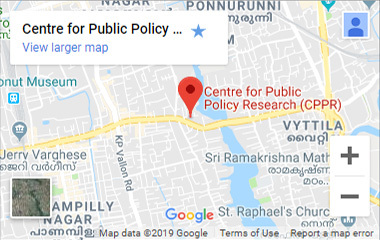 When the community involves itself in organising various events, the result is a higher sense of pride and place attachment to the public space.”, writes Srinidhi Hariharan, intern at Centre for Public Policy Research in her blog piece.